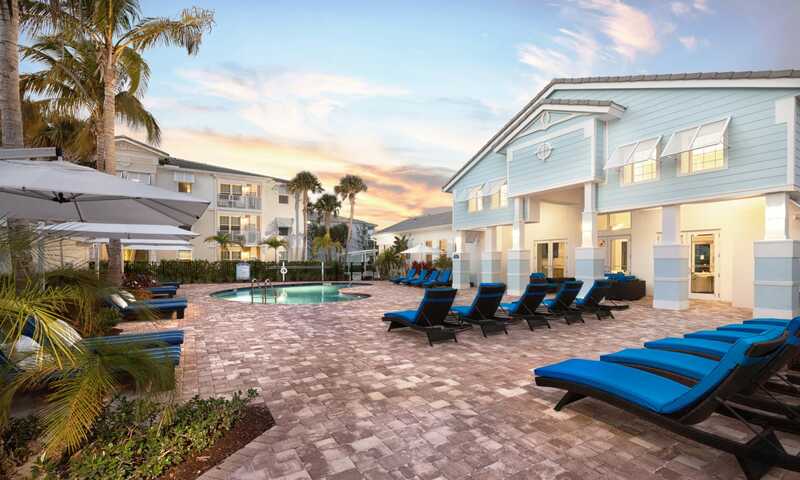 Living in a stylish apartment with luxurious community amenities, close to the beach and the city lights is now possible at High Ridge Landing. 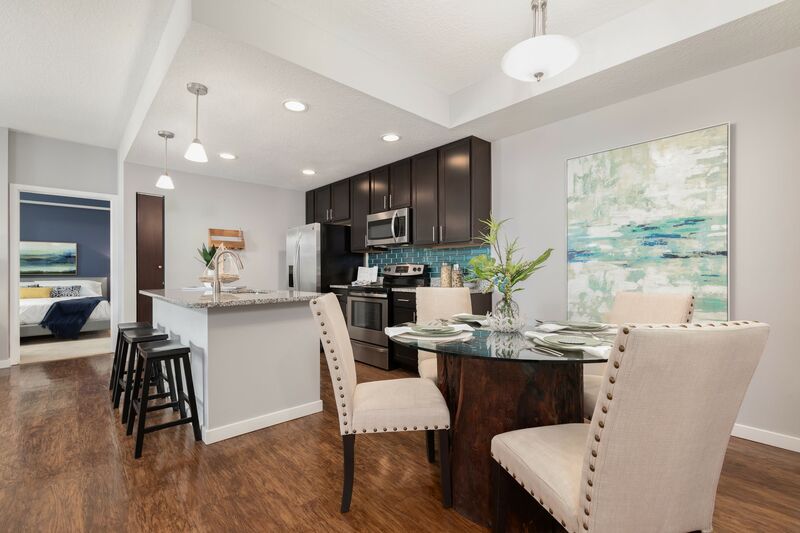 Our one, two, and three bedroom apartments for rent in Boynton Beach, FL, are beautiful spaces to call home. 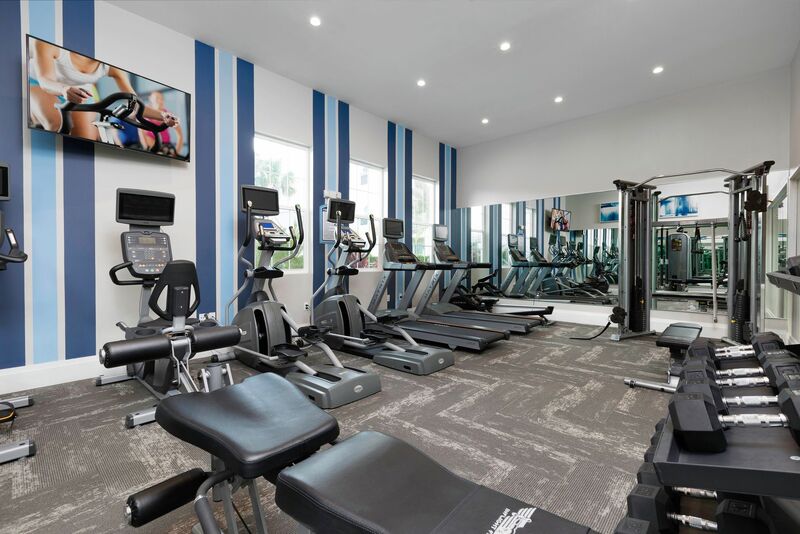 Located near Boynton Beach, our community features resort-style amenities such as a refreshing swimming pool and a state-of-the-art fitness center with yoga and spin studio. Life’s a breeze at High Ridge Landing. 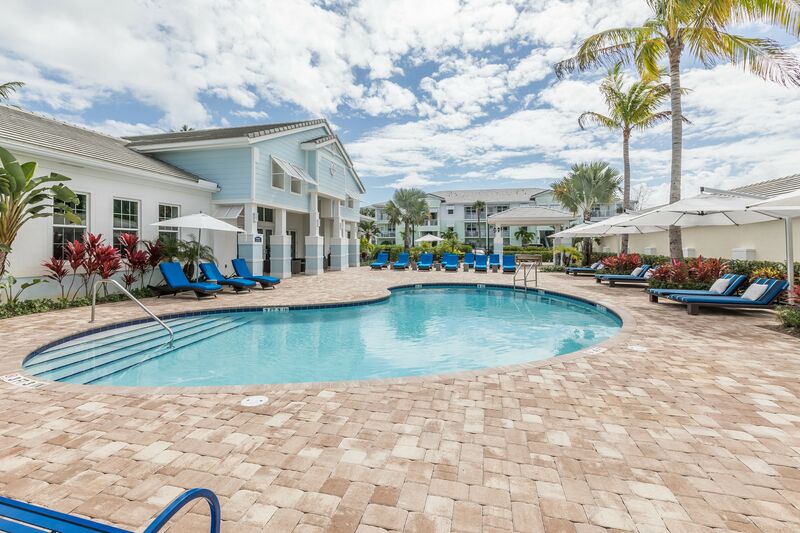 Whether you’re looking for a one, two, or three bedroom apartment in Palm Beach County, you’ll be pleasantly surprised when you discover our community and all that our homes have to offer. 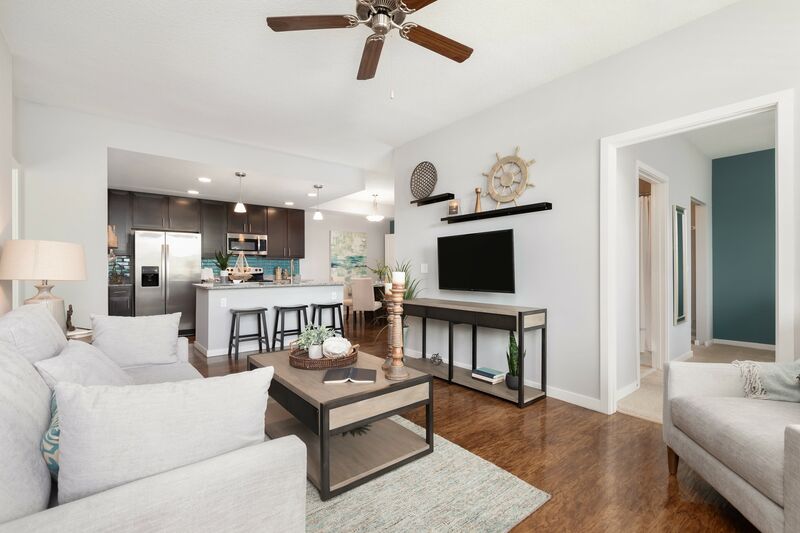 Our floor plans are designed to deliver a luxurious living experience and are equipped with top-notch features and modern finishes to make your home beautiful and your life easier at the same time. Do laundry in a snap with your in-home washer and dryer. Stay cool year-round with central air conditioning. Take a dip in the swimming pool or break a sweat in the fitness center while the dishwasher does the hard work. Choose High Ridge Landing as your home, and get used to living well. 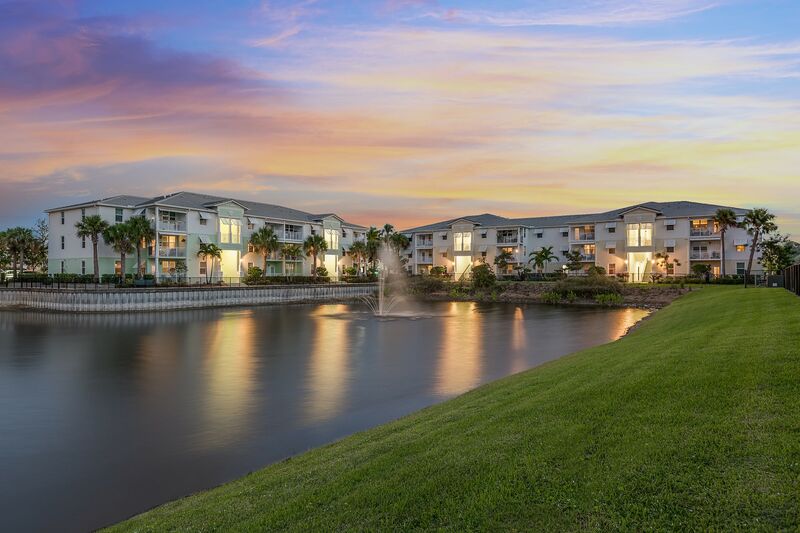 When you choose our resort-inspired apartment community, you get the chance to live in beautiful Boynton Beach. 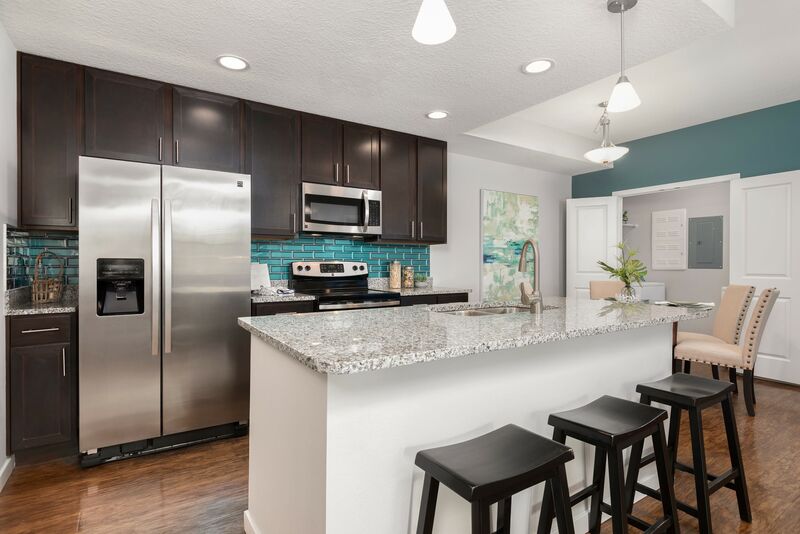 Ideally located on High Ridge Way with easy access to I-95 and in walking distance of Tri-Rail, our community allows you to get where you need to go quickly. 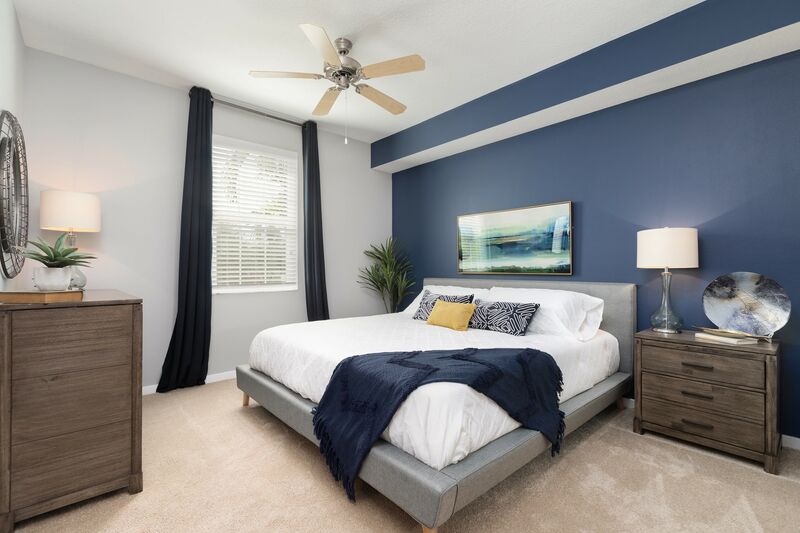 And you don’t have to go far to find tasty restaurants like Sushi Bang Bang, major employers such as JFK Medical Center, and great schools at Palm Beach County schools. When you live in High Ridge Landing, an array of options for work and play are at your fingertips.